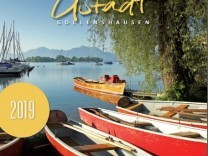 Summer or winter, Gstadt and Gollenshausen at Lake Chiemsee are worth a visit for all ages, all year round. Peace and quiet are waiting for those who just want to relax. 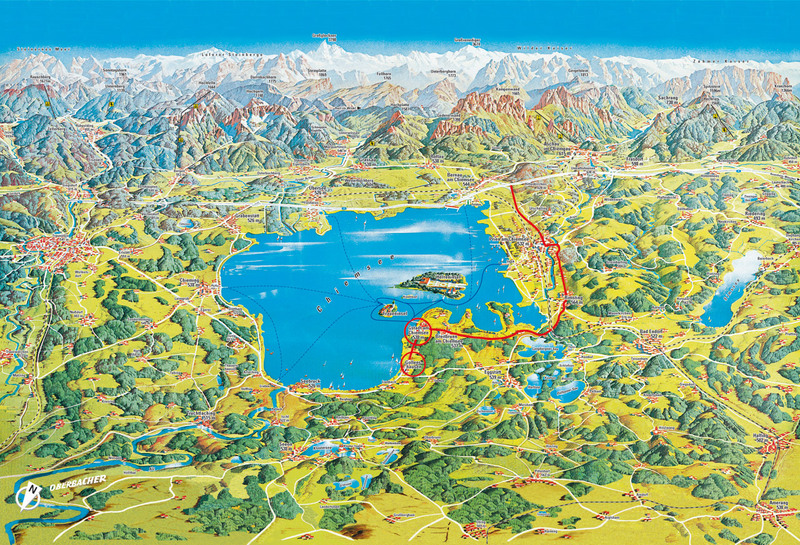 For the active however, there is cycling, walking, hiking, swimming and water sports. 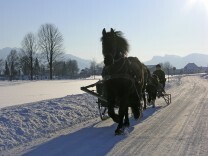 Winter offers snowboarding, skiing, ice-skating and tobogganing at the lake or in the nearby winter sport areas. 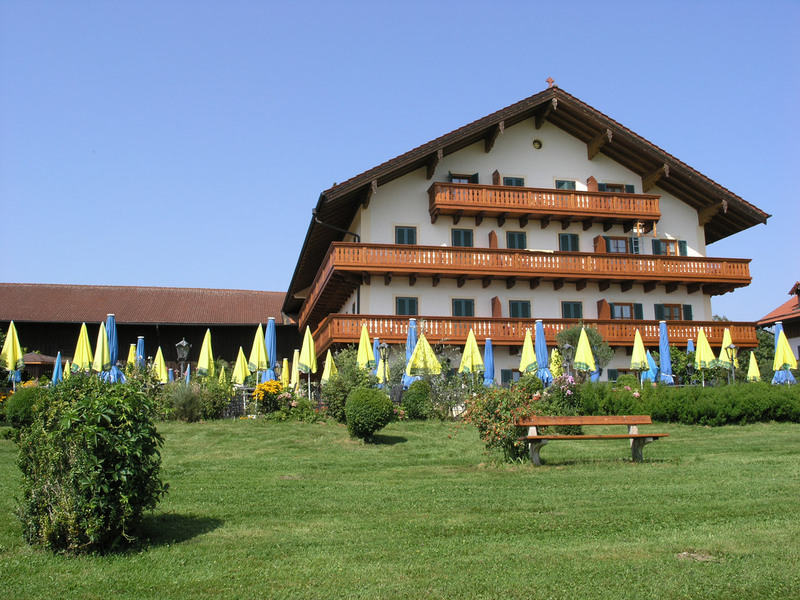 Many of the nearby “wellness” centers have impressive spa offers with pools and thermal baths. 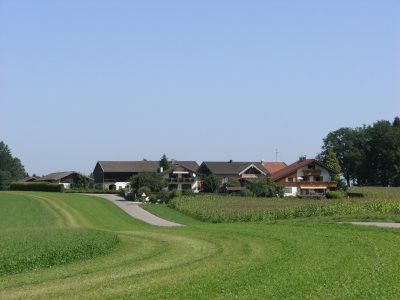 The challenges of climbing, paragliding or kite- and windsurfing, the hospitable local people and the colorful, gastronomic and cultural variety contribute to the popularity of the Chiemgau area and its municipalities. The community of Gstadt-Gollenshausen lies directly opposite the island of Fraueninsel at the shore of the lake and comprises the two districts of Gstadt and Gollenshausen and the communities and moors of Aich, Aiglsbuch, Aisching, Ed, Lienzing, Lienzing-Moos, Loiberting, Mitterndorf, Plötzing, Preinersdorf, Söll, Schalchen and Weingarten. 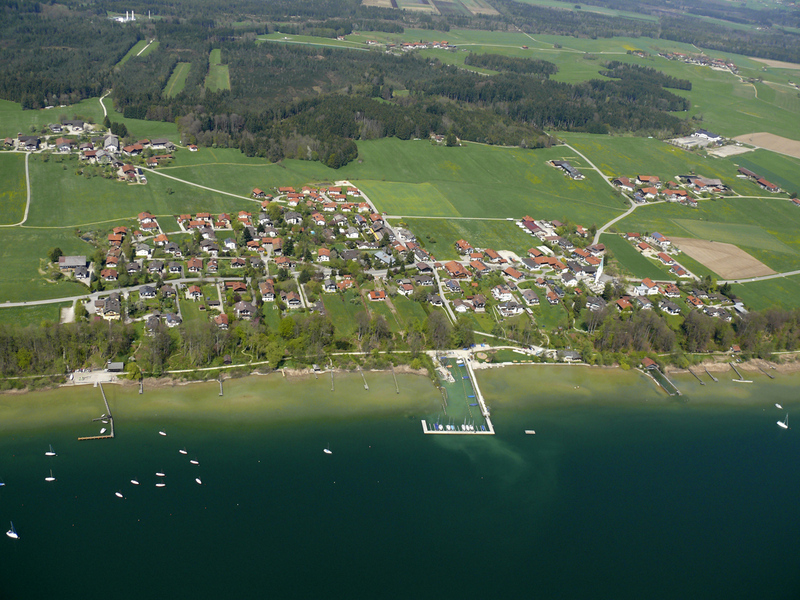 Our flight over Gstadt gives you a first impression >> as a panorama! 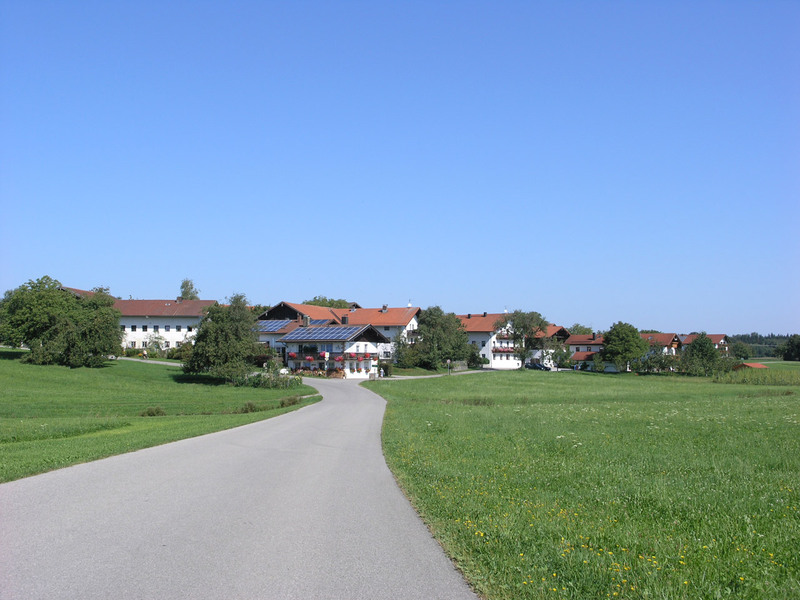 District at the north-eastern commune border of the municipality of Gstadt towards Eggstätt. An active country farmhouse in a picturesque, quiet location, between Mitterndorf and Gstadt, one minute’s walk from Schalchen and the shores of Lake Chiemsee. 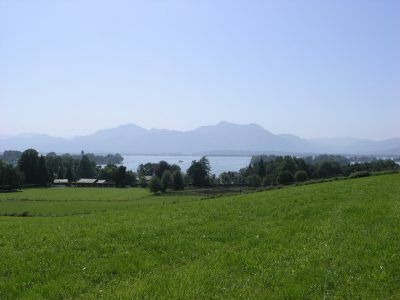 A small village on a hill, located between Gstadt and Breitbrunn, offering beautiful panoramic views of the mountains, Lake Chiemsee and the islands, Fraueninsel and Herreninsel. 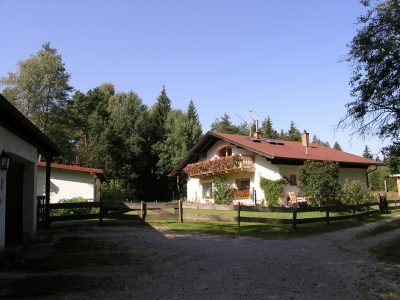 Small village between Lienzing and Breitbrunn in a quiet, wooded area and within a 10-minute walk from Lake Chiemsee. Wonderful mountain view and walks through the “Lienzinger Moos” and the “Grundlosen See”. 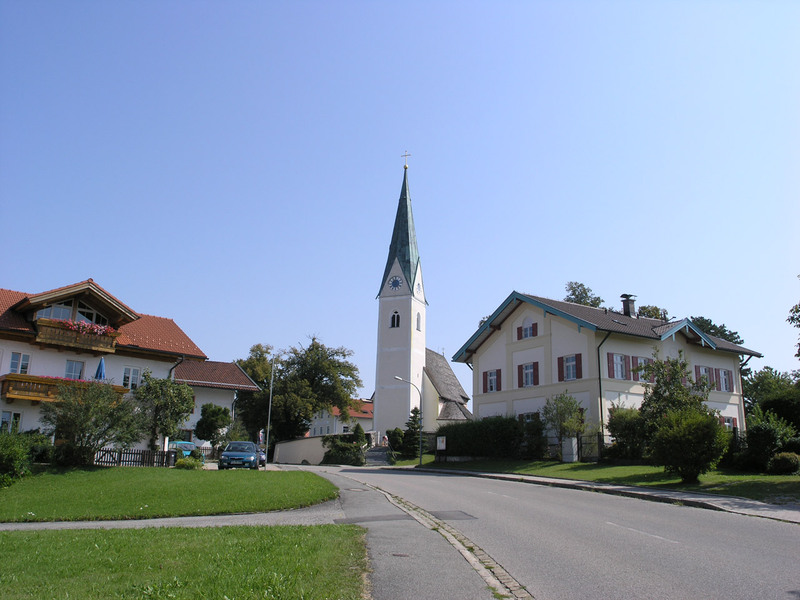 Gollenshausen is the second largest town in the municipality of Gstadt/Gollenshausen directly at Lake Chiemsee. 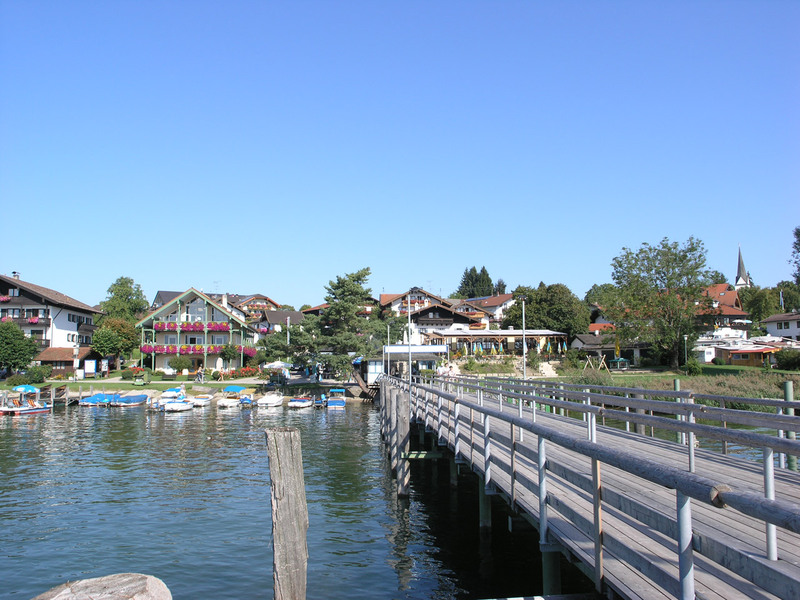 It has a swimming area with changing rooms, a kiosk, a swimming pier and a sailing port. A car park, a restaurant and a small Edeka Supermarket are also located in the village. Gstadt is the largest part of the municipality of Gstadt-Gollenshausen (total 1100 inhabitants). 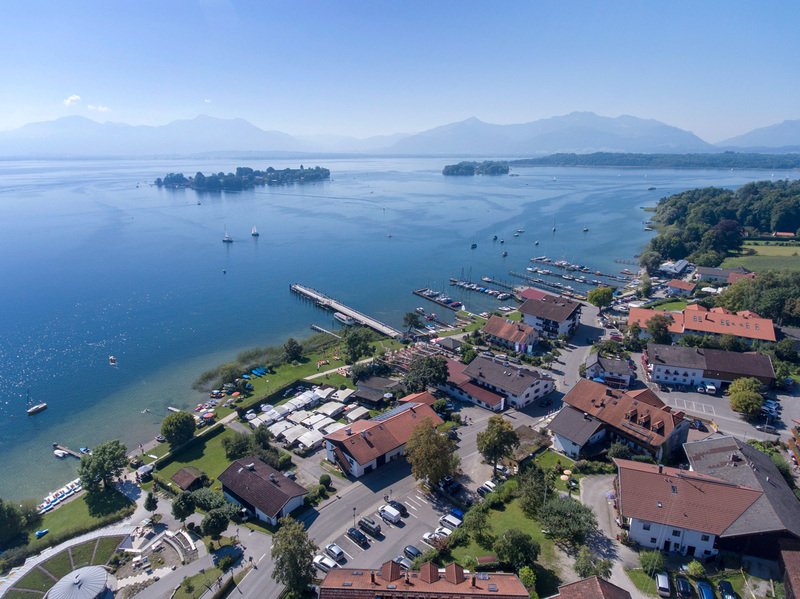 It is located directly at the shore of Lake Chiemsee and has a shipping pier with connections to the islands, to Prien and the scenic lake tours. 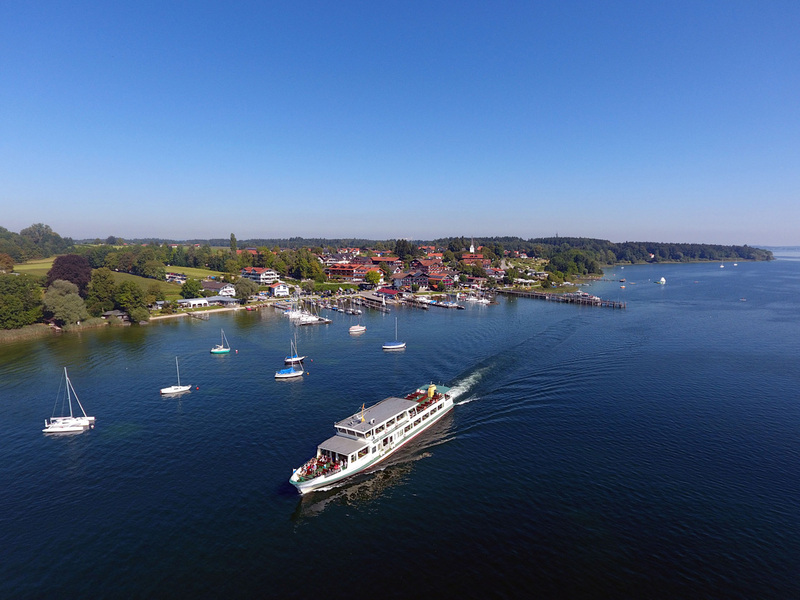 Gstadt has a large beach area for swimming with a kiosk, gastronomic offers, shopping, a bike rental, a surf school and a post office. The Tourist-Info is also located in Gstadt. 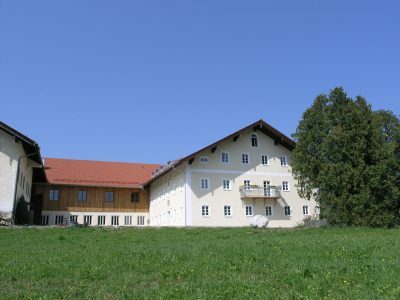 The district lies between Gollenshausen and Ed in a quiet location with great views of the Chiemgau Alps and within a 10-minute walk to Lake Chiemsee. Walking paths through the Lienzinger Moos and to the “Grundlose” Lake. 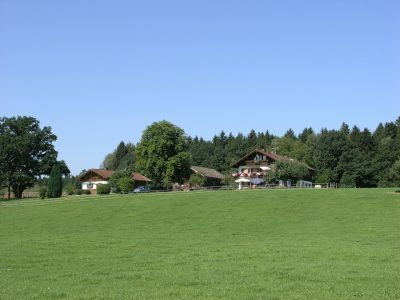 An area of detached houses in the Lienzinger Moos, of the same name – near the road from Seebruck to Bad Endorf and surrounded by untouched nature with romantic cycling and hiking trails. 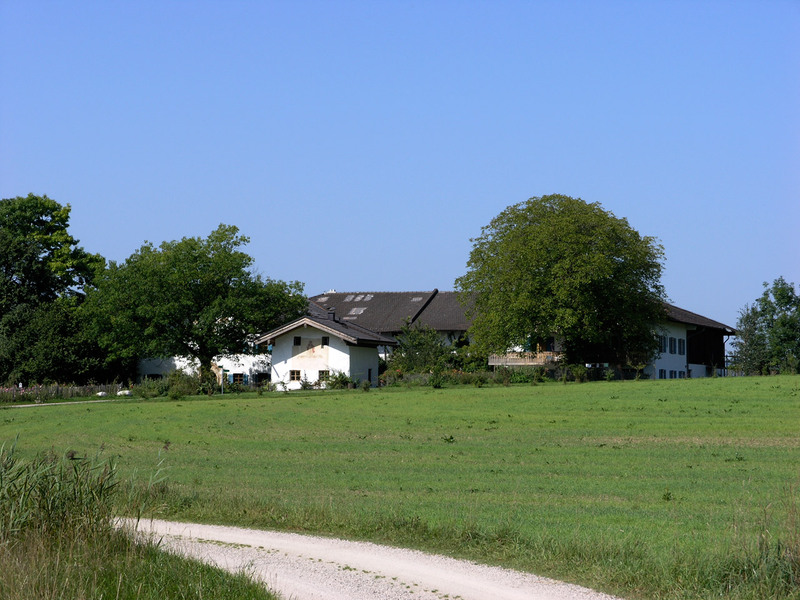 Small hamlet on the outskirts of Gstadt. 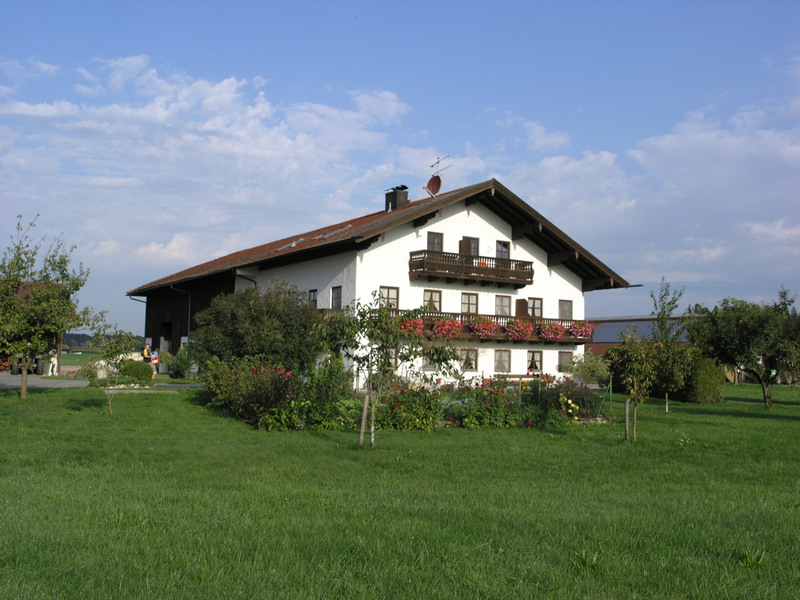 Loiberting is beautifully situated on the hill offering beautiful mountain views, about a 20 minutes walk from Lake Chiemsee. Small hamlet between Gollenshausen and Gstadt which consists of several residential buildings and the Irmengard farm of the Björn-Schulz-Foundation - a house of recreation, exchange and communication for families with seriously ill children and child disabilities, a two-minute walk to Lake Chiemsee. This small hamlet is located between Gstadt and Breitbrunn in an elevated position with a fantastic view of the Chiemgau Alps, Lake Chiemsee and the islands of Frauen- und Herreninsel. 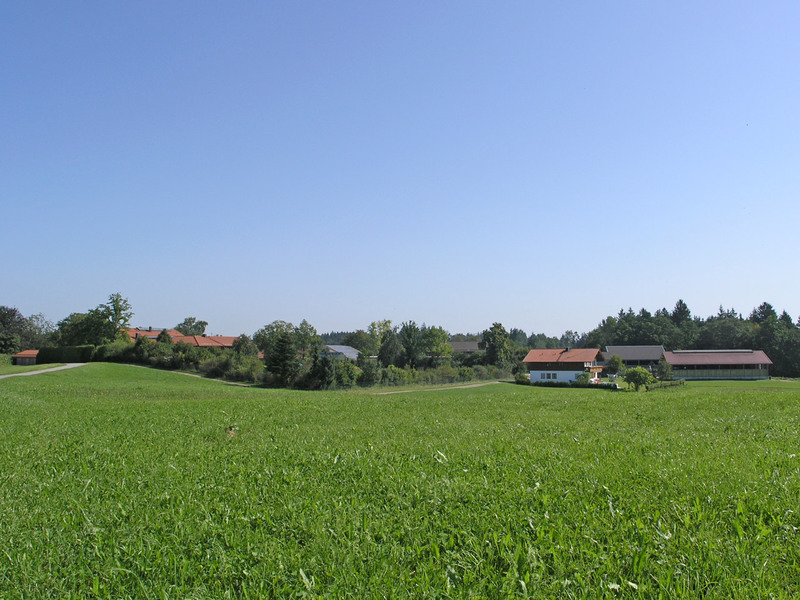 This picturesque place, which lies near the Lienzinger Moos, towards Eggstätt, is surrounded by meadows and forests. This picturesque spot is located between Mitterndorf and Gstadt, 2 minutes from the lake. It has its own restaurant with an idyllic bathing area. 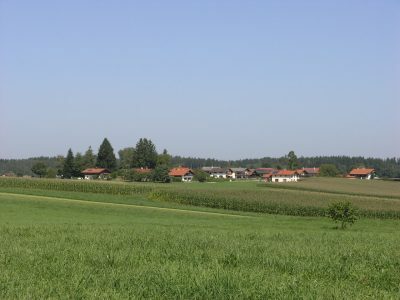 The area of Söll is located close to Gollenshausen. It is characterized by agriculture and surrounded by meadows and forests. 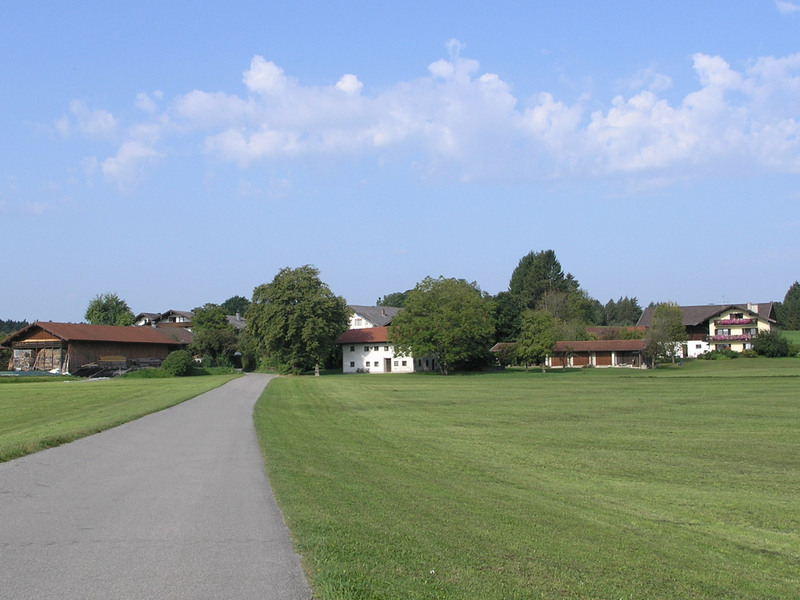 Close to the cycle and walking paths (i.e. Grundloser See), it is approx. 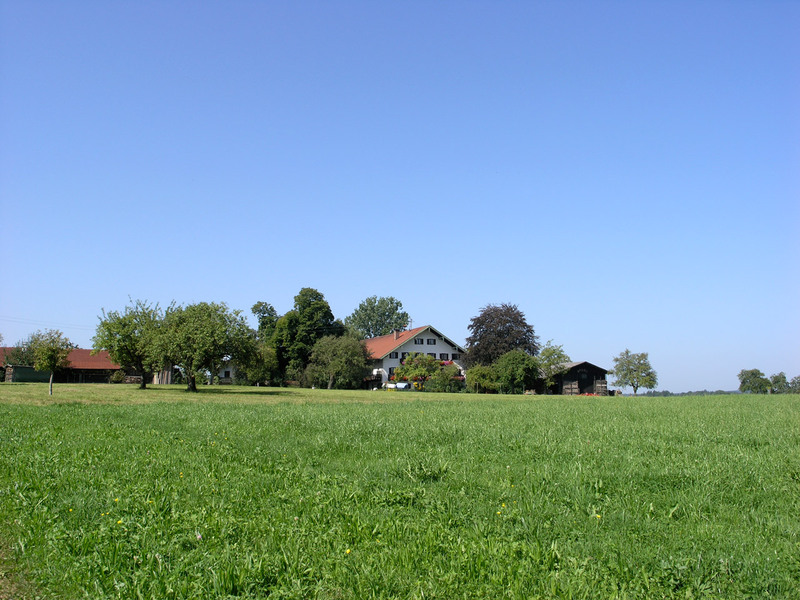 10 minutes from Lake Chiemsee. The small hamlet of Weingarten lies in an elevated position between Gstadt and Breitbrunn with great views of the Chiemgau Alps, the lake and the islands of Frauen- und Herreninsel. 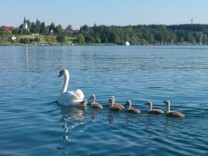 Birdwatching at the Ganszipfel tower, year-round, with Chiemsee bird guides.